Cryptocurrency is the newest and hottest trend around the world and these emerging companies need to stand out from the crowd. 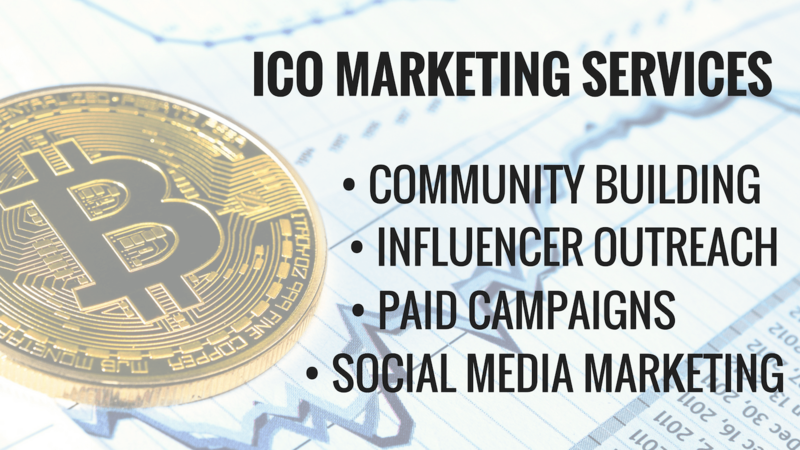 Oregon Web Solutions is now offering ICO Marketing Services to upstart cryptocurrency technology companies. During an initial public offering, it’s critical to get maximum exposure for your brand in a short period of time and our marketing package is designed to do that. The pre-launch phase is spent preparing the foundation for the upcoming ICO. This includes building out Reddit and other online communities. Furthermore, it’s critical to control your reputation during the launch so we use this time to get ahead of the competitors in Google. During the ICO launch, we focus primarily on getting your message out there to the largest segment of the crypto community possible. This includes things like influencer marketing, press releases, email blasts, social media marketing, and paid ad campaigns. Once the ICO has been filled, our work moves into continued reputation management and community building on forums like Reddit, and others. During this phase, it’s critical that we continue to maintain your online reputation as you move forward into marketing your product to the general public. If your interested in learning more about our ICO Marketing services please take 5-minute to fill out our Discovery Form. This will give us the information we need to research your company and give you a no-obligation price estimate for our services. Cryptocurrency And ICO Marketing	Overall rating:	5	out of 5 based on 48	reviews.